Cleaning Professionals That's Who We Are! 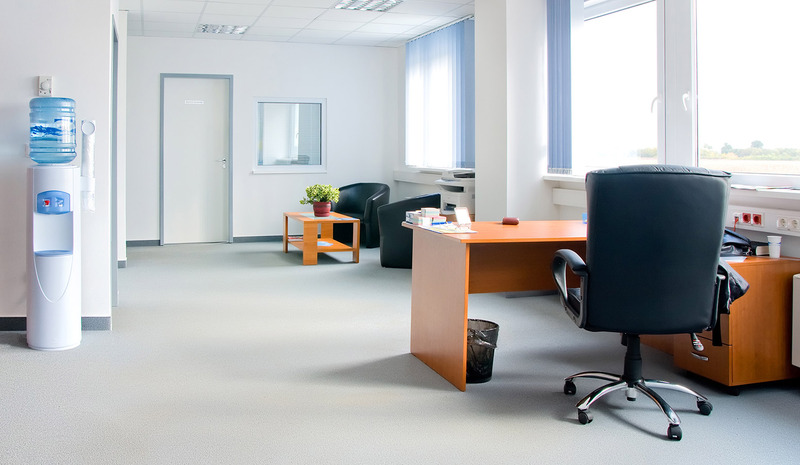 For over 20 years Q's Cleaning Services has been offering the highest quality professional commercial cleaning services in the greater Chicago area, including general office cleaning, restroom cleaning, carpet and floor care. We’re more than just a cleaning company we are building service professionals that care about the final results we bring to our clients. Please fill out the form below and we will get in touch with you quickly to discuss how we can make you the next Extremely Satisfied Customer! Attention to EVERY detail, ensuring a clean building each and EVERY day! 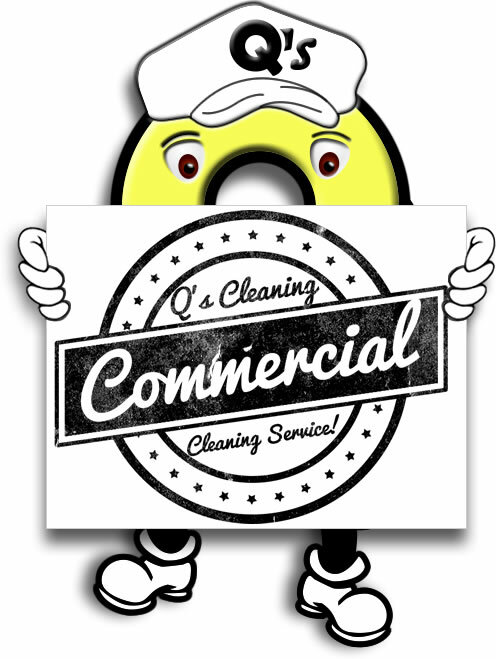 Who is Q's Cleaning Sevices, Inc.? For over 20 years Q's Cleaning Services has set our cleaning standards very high, and we believe in results. We work for you, the customer. We have a full range of cleaning solutions, allowing us to deliver a cost-effective solution to meet your budget as well as your cleaning needs. At Q's Cleaning Services we strive to ensure customers’ peace of mind by providing facility services of the highest quality. We continually review ways to improve our services and meet the customers’ changing requirements for friendly workplace environments. We regularly update our training to current standards. We are not happy until we exceed customers’ expectations. The Owner of Q's Cleaning Service, is Certified in multiple areas of the cleaning industry, with over 20 years experience in business management. He serves as President of Q's Cleaning Service, Inc., with experiences in both Residential and Commercial cleaning firms. Q's Cleaning Services is an active member of the Building Services Contractors Association International. BSCAI has a total membership in excess of 2,500 member companies from 39 different countries. Our clients are the beneficiaries of up-to-date industry trends and information.